Some of Muslim Pro users are getting a "Can't Connect to Play Store" error pop-up when trying to restore their Premium version of Muslim Pro from the Google Play store. You can try to use the following methods to solve the issue. Activate "Automatic date and time"
Go your device's Settings menu. Go to Applications (may also be labeled Application Manager). Tab over to All Applications. 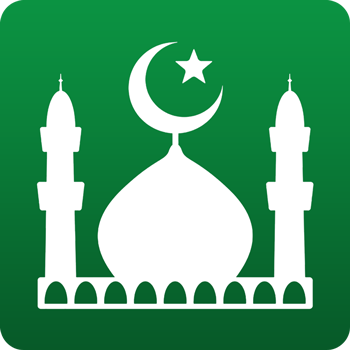 Relaunch Google Play and install or update the Muslim Pro app again. Open the Google Play Services app. I'm already a Lifetime Premium on my phone before the new version. Do I need to pay again after this new update?